RFC Digital Flatbed LED UV Printer adopts muti-axis computer control system. The machine is connected to the computer via USB cable. As long as the designed pictures(photos) into a computer, it can the photo direct to any material, and the photo can last more than 10 years resisting UV and rain. Its printing size is 60*60cm for the standard machine, and if you need more in length, you can add leading rail, one rail is 30cm, then the printing size is 60*90cm. 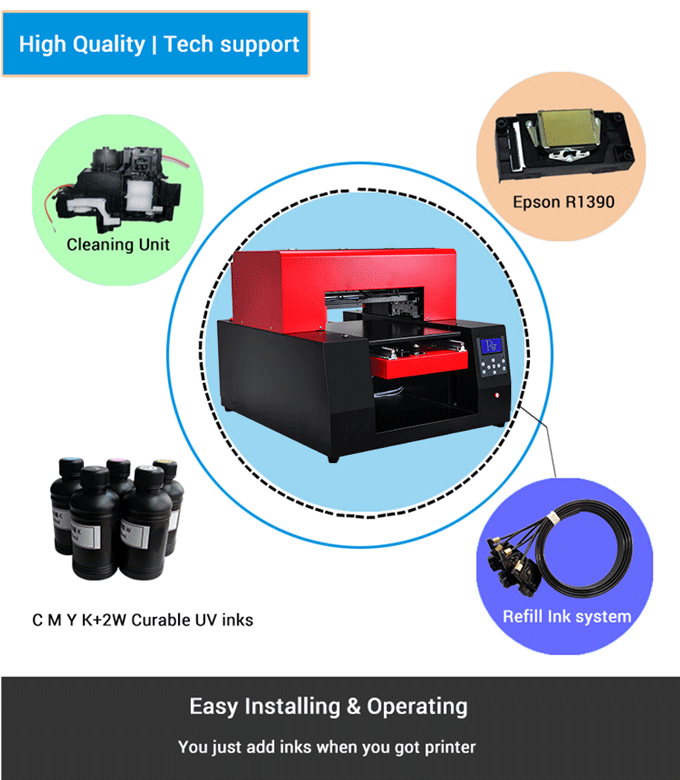 Desktop UV Printer a kind of "non-contact" ink jet type digital equipment, Digital Flatbed Printer application is very extensive. 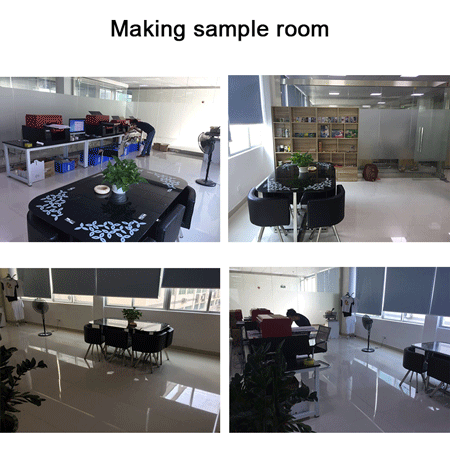 Using the devices supporting the UV ink, in addition to the fabric can't print, almost all other material (mobile phone cover, leather, signs, light boxes, mobile Power Supply, Flash memory disk, KT board, stone, silica gel, wood, ceramic, crystal, acrylic, PVC, ABS etc.) material can be color printing, finished with scratch resistance, wear resistance, resistance to fade. To achieve a true sense of a seal, no plate, spray dry, a complete color image. 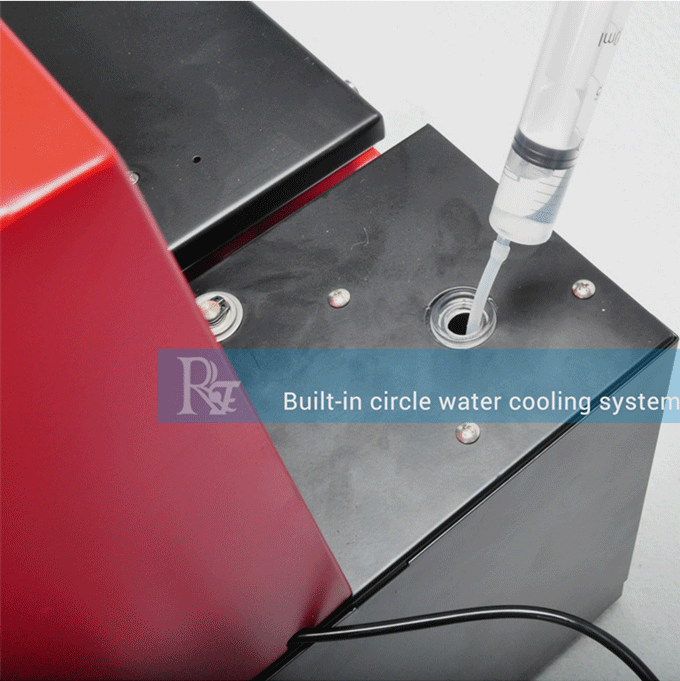 1.White ink circulation system, the white ink will be flowing every 30 minutes from the ink tube to the ink cartridge/damper, which will protect the printer head be blocked from the white ink. 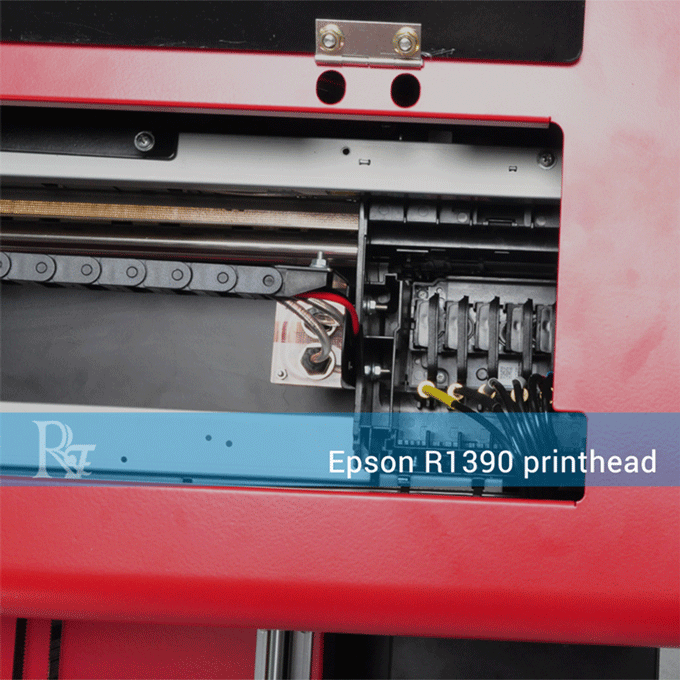 2.High-end display screen that can help you know all the printing situation of your printer. 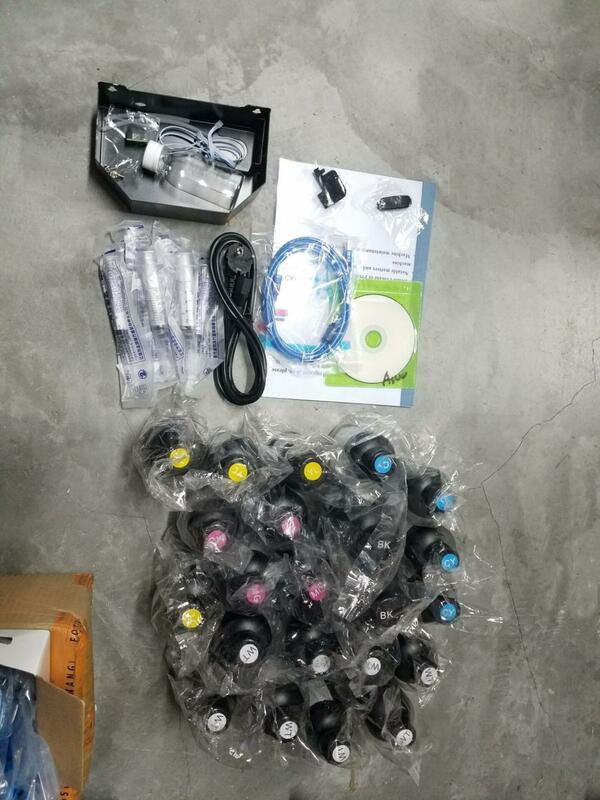 3.Onekey to do the ink suction automatically, no need do the ink suction by hand anymore. Packaging detail: 1. One set of one wooden case. 2. Wooden case size: 85*73*61cm. Shipped goods in 3 days after payment. 1) What`s your delivery time? Our delivery lead time is within 3 working days after tt deposit received. 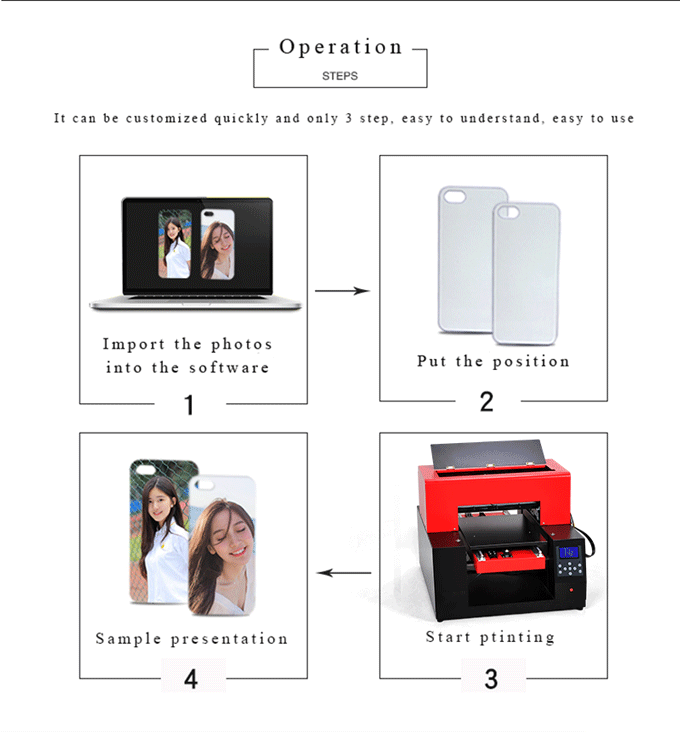 2) How to order a machine from you? our After you confirm the order details, we will send you Proforma Invoice, including bank account. We will prepare the order on receipt of payment. The shipping documents will be sent to you in around one week after shipment date of departure. 3) If I have some technical problem, how can you help us to solve it? Detailed description, photos or video will help our technician analyze the problem and give solution accordingly. 4) Once there is something need replace, what can I do? We supply all the spare parts for the printer. If any part is broken, we will fix it or send you new parts after users send back the broken ones. We suggest that users order spare parts package for long time maintenance and fast replacement. 5) We want to become exclusive distributor of your machines? We look forward to your close cooperation. After you order first machine and be capable of offering after service, then we can start to negotiate about distribution relationship. Thank you. Three years warranty for our machines. 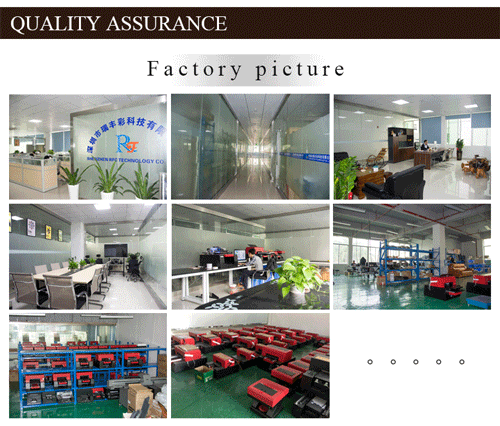 During warranty period, we will send free parts for replacement while broken parts should be sent back. 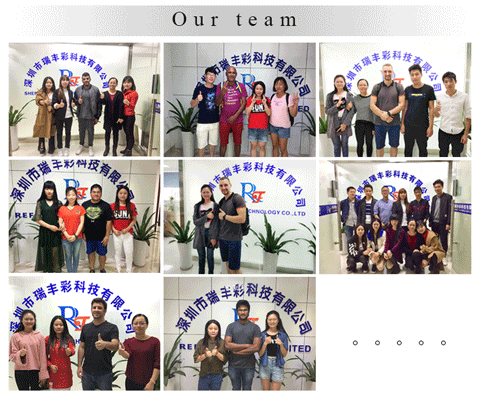 RefIne Color TECH Co., Ltd. was founded in 2015, It is a research and development, production, sales and after-sales service as one of the company. 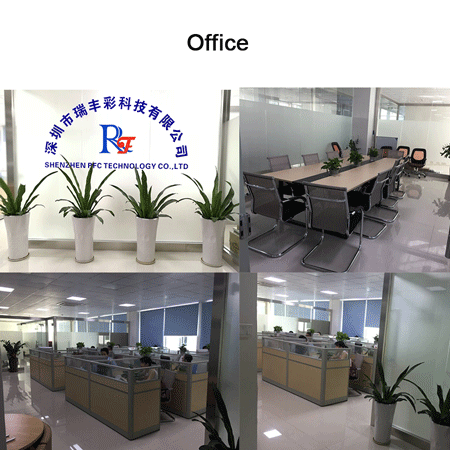 Main products: medium and small format flatbed printer, high precision LED UV flatbed printer, printer and other free coating. 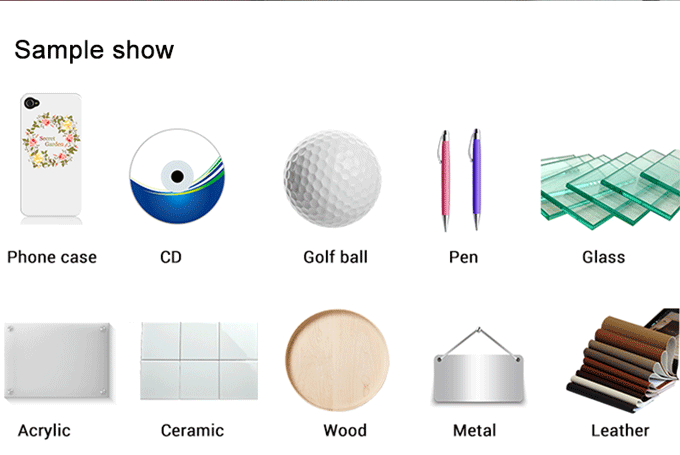 The equipment can be used in T-shirts, mobile phone shell, food, wood, stone, leather, cloth, metal, glass, crystal, acrylic, PVC, ABS, TPU and other materials surface colour printing, digital printing solutions for various industries advanced. 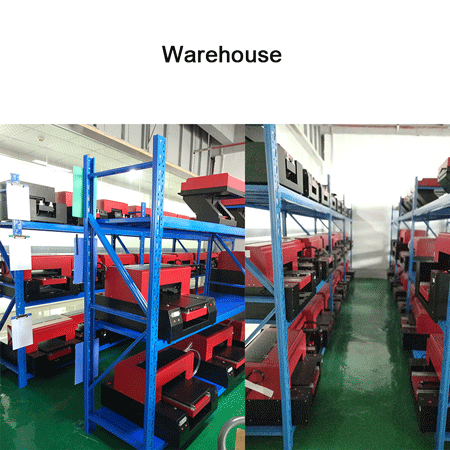 Company R & D and production of universal printer, flatbed printer adopts digital programming, precision infrared scanning, multi - position sensor and high precision parts, to ensure that the printer performance is more stable and more precise positioning! 1. 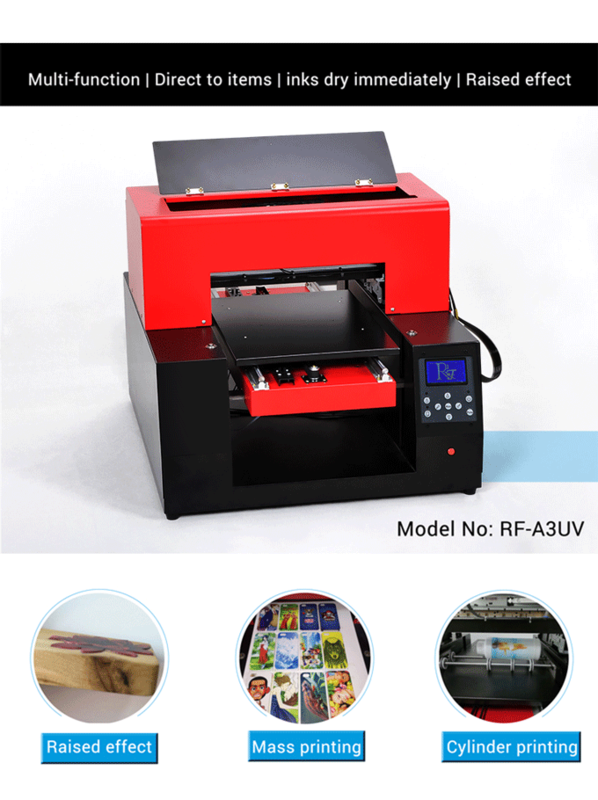 RF-A3UV/RF-A4UV is a kind of "non-contact" ink jet type digital equipment, its application is very extensive. 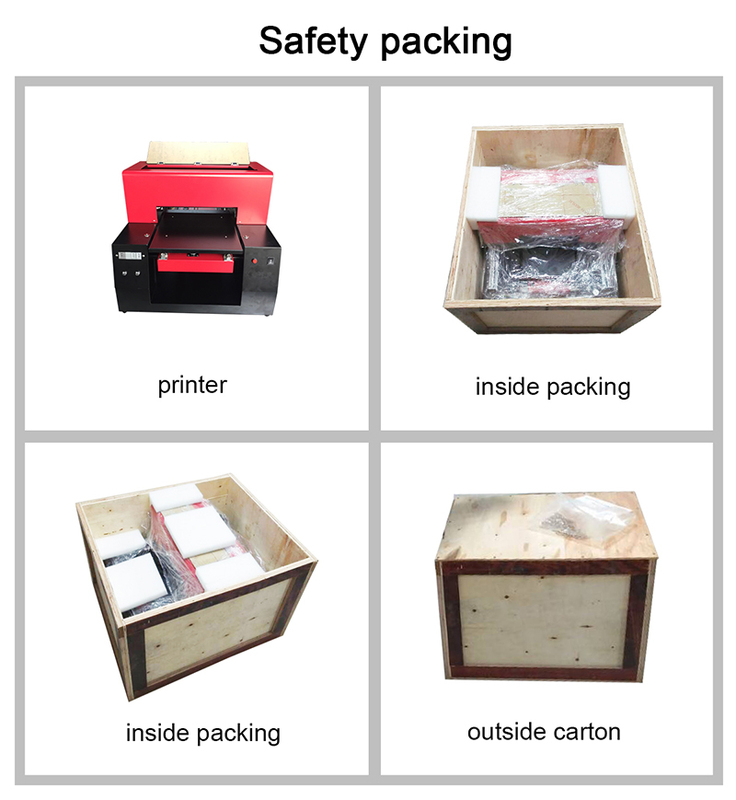 Using the devices supporting the UV ink, in addition to the fabric can't print, almost all other material (mobile phone cover, leather, signs, light boxes, mobile Power Supply, Flash memory disk, KT board, stone, silica gel, wood, ceramic, crystal, acrylic, PVC, ABS etc.) material can be color printing, finished with scratch resistance, wear resistance, resistance to fade. To achieve a true sense of a seal, no plate, spray dry, a complete color image. low cost will attract more clients to come. It will creat more value for you. 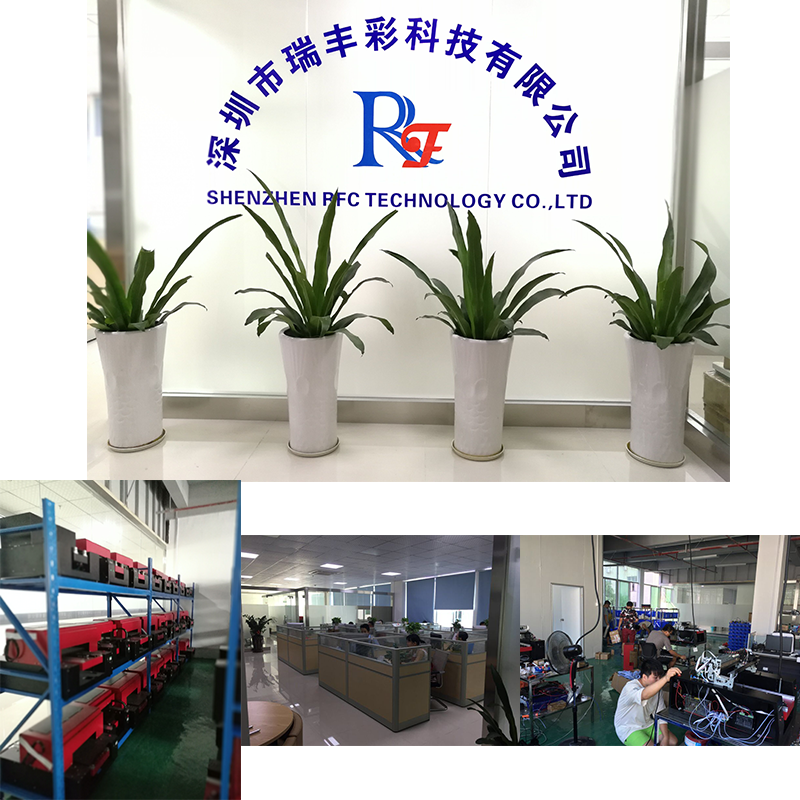 Company Name: Shenzhen Refinecolor Technology Co., LTD.